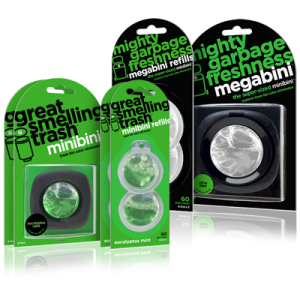 They are fully compostable and biodegradable and the full wet strength helps to ensure they won’t break when holding wet organic material. 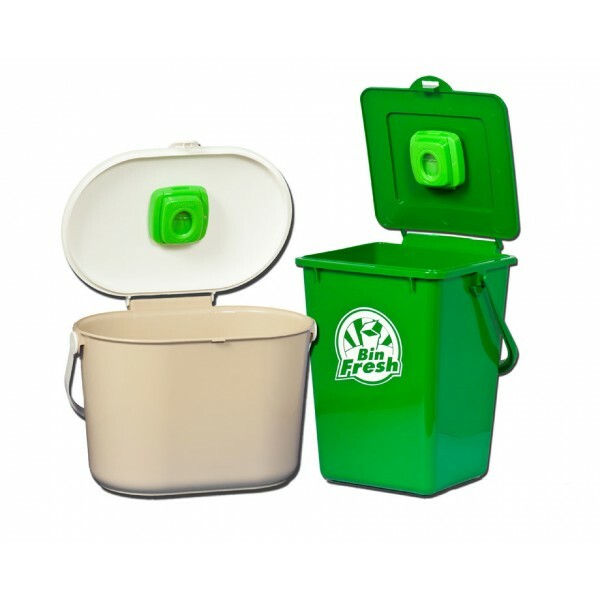 The paper can “breathe”, reducing odour, leachate and weight. 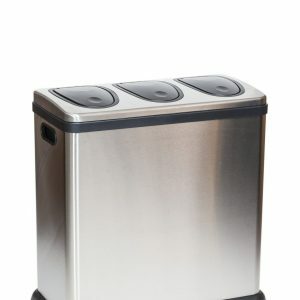 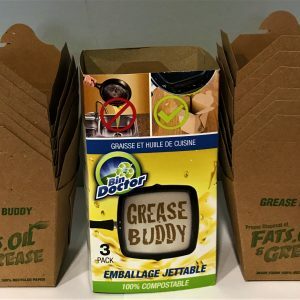 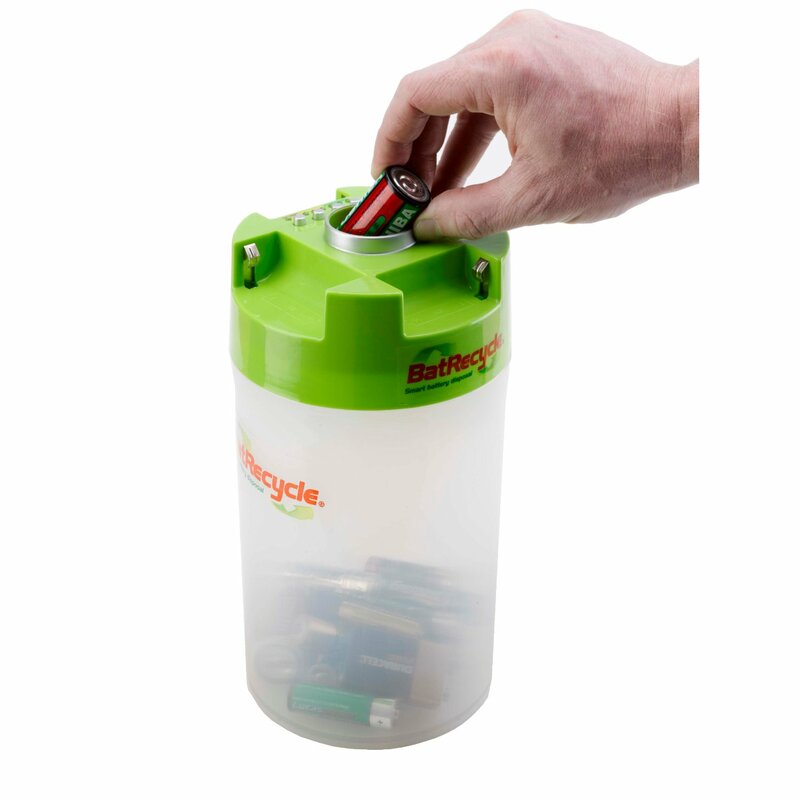 A practical solution to help keep your green bin clean and hygienic. 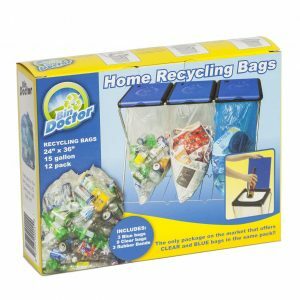 BONUS – Heavy duty Yard Waste bag for those bigger loads!! 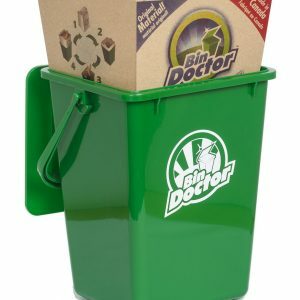 A Perfect fit for your green mini compost bin! 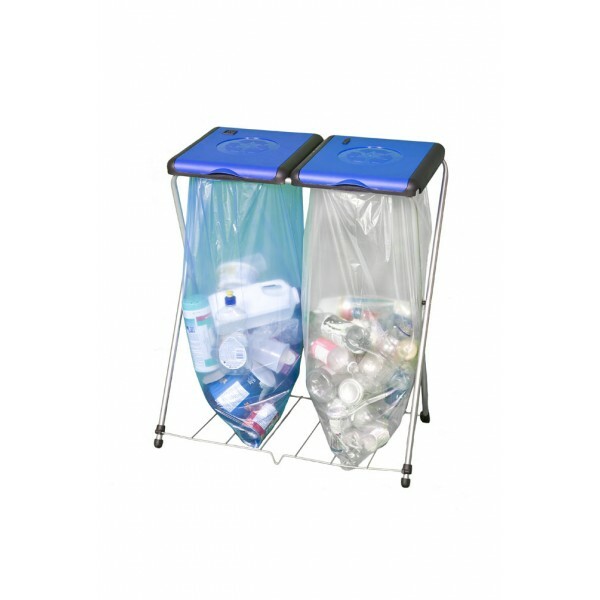 Clean and easy kitchen composting with the 9L Kitchen Bin Liner. 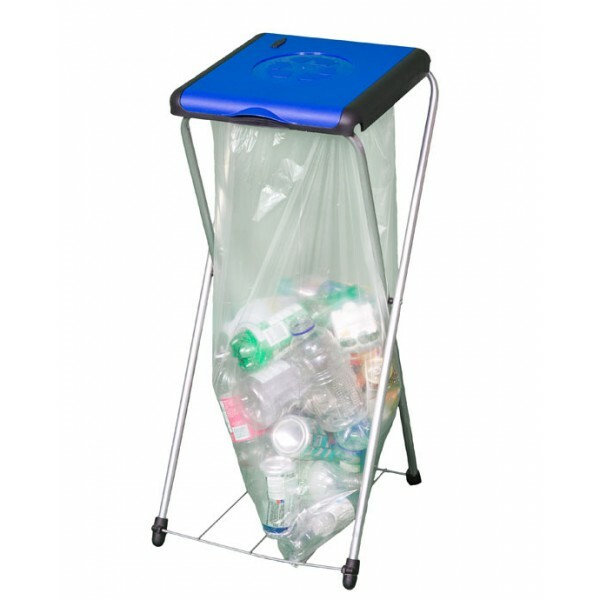 No more struggling with bag liners and the lid not closing properly. 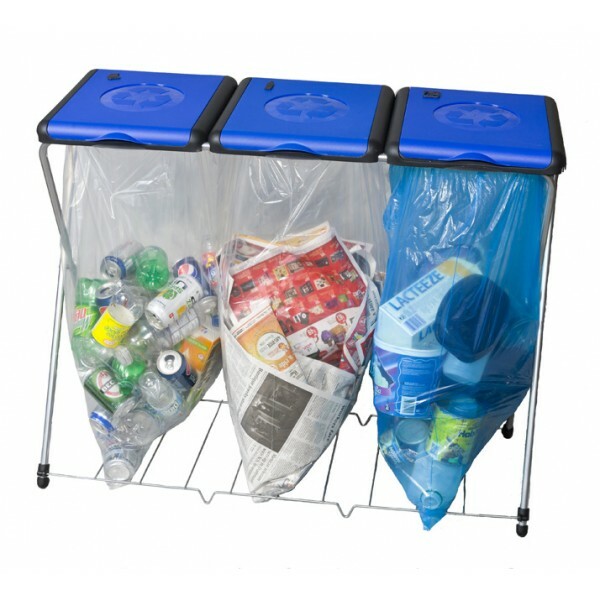 Easy lift with the tabs for quick removal and insertion in the curbside green bin. 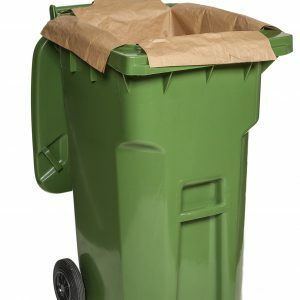 Holds far more compost than most bag liners. 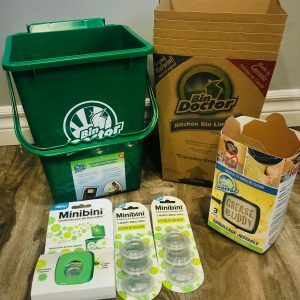 2 minibini devices + 6 FREE refills + 1 megabini for outdoor trash + 3 FREE refills.